While every species in the world has their dud-dads, humans can be proud that our fathers are generally pretty good at this parenting lark. They share the child-raising responsibilities, they provide priceless life advice, pay for stuff and open stubborn jars. For the rest of the animal world, the majority of dads aren’t so awesome. Some males are merely egg fertilisers, engaging in zero interaction with their eventual offspring. While other dads are just ruthless and will straight up kill their own young (or the young of an overthrown dominant male). But because it’s Father’s Day we don’t want to dwell on the fiendish fathers of the animal kingdom. Instead, we want to shine a light on some of the ‘Wonderdads’ of the Australian wild. It all starts out like any other relationship: they see each other from across the bushland, they meet, they build a nest together, they do some elaborate dancing rituals during courtship, they mate, and soon enough the female is laying 5-15 large dark green eggs on the ground. 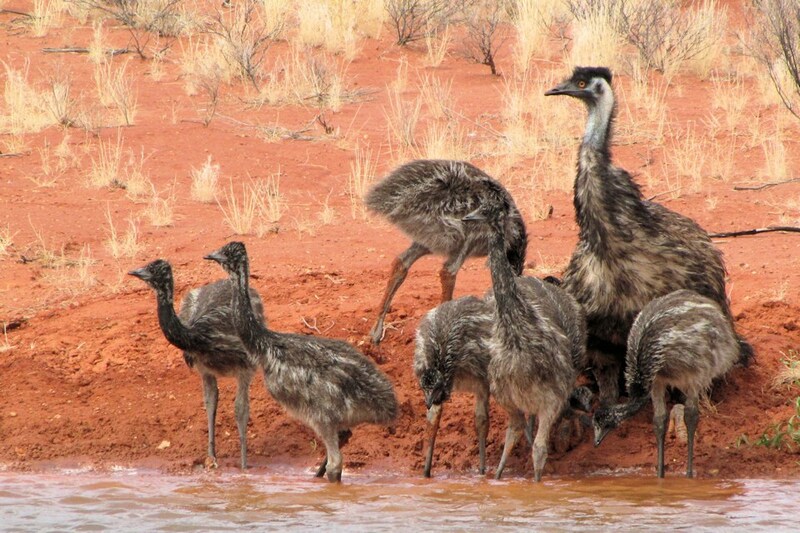 But then she realises that it’s a big country out there, with plenty of other Emu fellas to meet, so she leaves. Leaving our long-legged Emu dad (who has become rather aggressive and possessive and probably needs to be left alone) to sit on the eggs for around 55 days. He ends up losing weight due to being unable to eat and may even forgo a toilet break during the incubation period. Finally, he is greeted by a bunch of striped babies that will stay with him for up to 6 months and he’ll teach them to forage and survive. Q: What did the Mum Bug say to the Dad Bug? We were only going to get so far in this article without a dad joke. 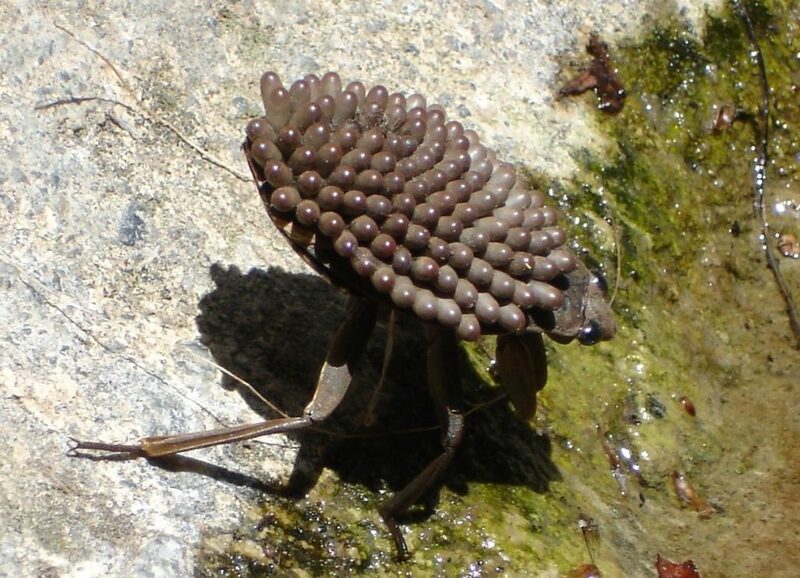 Which brings us to one of the few good dads in the entomological world: the Giant Water Bug. This species can be found in the still waters of Australia and the Indo-Pacific and can grow to seven cm in length. Not only does the male carry all the fertilized eggs upon his back, he strokes them lovingly with his back legs to ensure a steady flow of fresh water passes over them. After three weeks the eggs hatch and the egg cases will eventually fall off the male’s back. There was one minor detail left out in the story of Finding Nemo: Nemo’s Dad probably become a female after Nemo’s Mum was suddenly taken by a Barracuda. You see, clownfish are what’s known as sequential hermaphrodites meaning all clownfish babies are born male and within a dominance hierarchy. 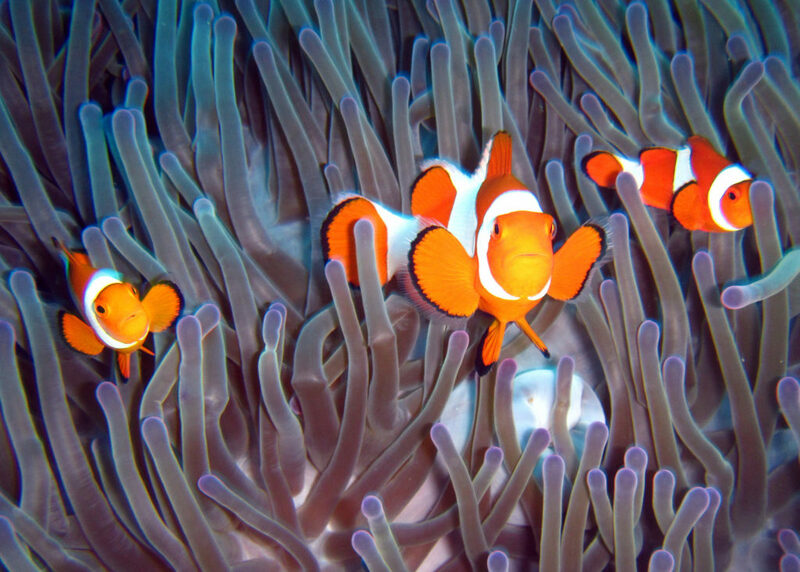 There exists only one female in a group of clownfish, and she will mate with only one sexually mature male. But once she’s out of the picture, the dominant male will become the breeding female and the remaining males will level up in the hierarchy. The females will provide minimal care to the clutch of 100-1000 eggs while the breeding male will devote his time to guarding, physically fanning the eggs, and keeping the nest tidy until they hatch. Sharing the load is what it’s really all about though, right? 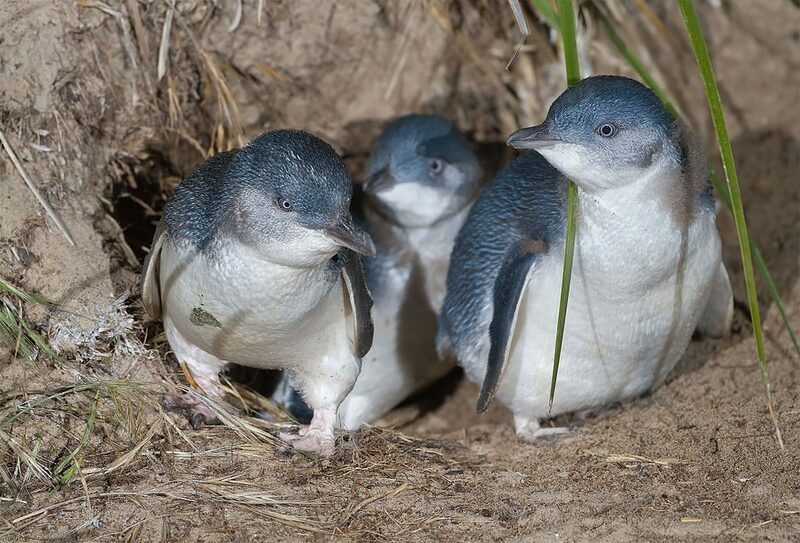 Little penguins lay two eggs, which are in similar size to chicken eggs. Both parents take it in turns to incubate the eggs for approximately 35 days. Both parents feed their chicks by regurgitating fish and squid caught at sea. The male and female penguins also both do their fair share of the housework, working together to build and maintain their burrows. After about 10 weeks being looked after by their loving parents, the chicks will leave the nest and head out to sea to fend for themselves. Most penguins will also renew their pair bond each mating season but they do occasionally get divorced if breeding has been unsuccessful. We have to end the list with this top dad given that the male seahorse is the one who actually gives birth the young. After the mama seahorse swans in and deposits eggs into his pouch, it’s dad who fertilises, incubates and gives birth to their offspring. On average, a seahorse will give birth to 100–200 “fry.” Before we put male seahorses on the Ideal Dad pedestal, bear in mind that they are only pregnant for 20-28 days. And the little ones are born fully-formed, meaning that no after care is required and daddy is free to go off and look for his next girlfriend. Nevertheless, the way they give birth sure is something to behold! So here’s to all the great fathers out there, human or otherwise. Thanks for the piggybacks, warm hugs, protection, guidance, and mandatory dad jokes that come with the title. Browse over 100,000 species on our Atlas of Living Australia database.